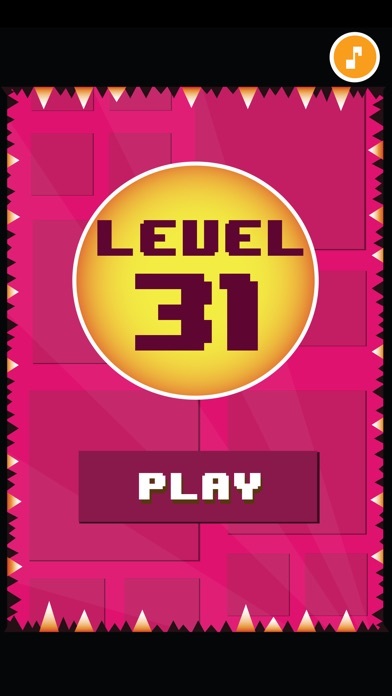 31 Levels is a game of skill and skill, is it very difficult for you? What is your best level? You only have 8 lives to achieve the 31 levels, can you do it ?. Enjoy this fantastic game anywhere. 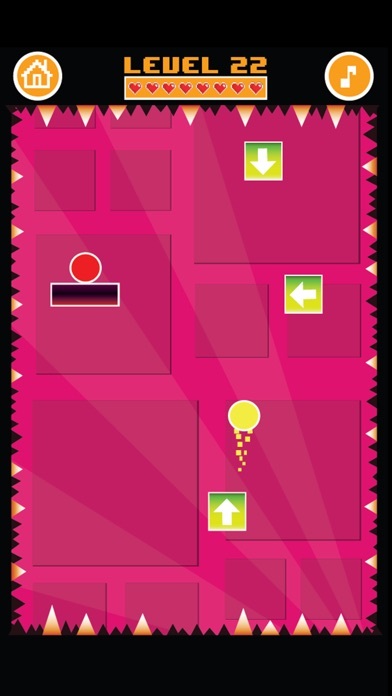 He manages to throw the ball successfully through the boxes to reach the red ball. Download NOW the most difficult game in the world!